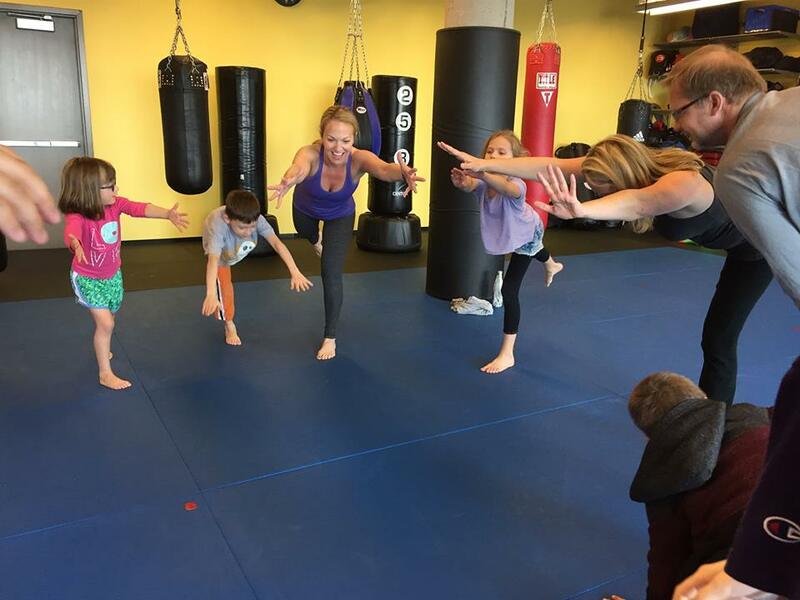 Family yoga is for all ages and levels. This fun, playful session will incorporate breath awareness, individual yoga poses, partner poses, games, and relaxation. The goal is to help you develop a family practice at home.